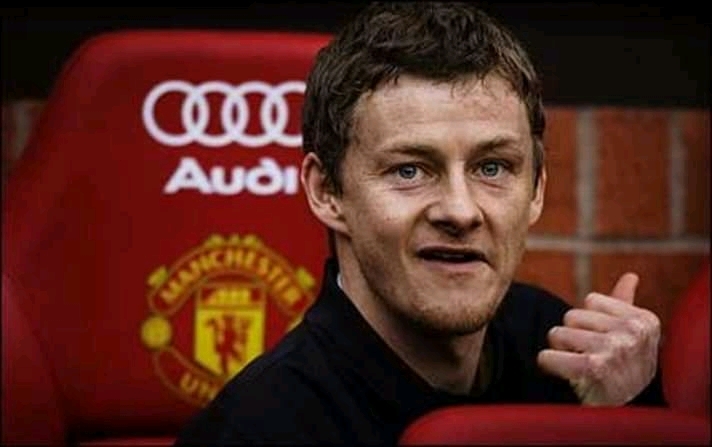 Manchester United interim manager Ole Gunnar Solskjaer has revealed that Molde FC have called him telling him they hope he does so well at Old Trafford that he won't return to the Norwegian club. Solskjaer, who was the fans favourite during his time at Man United from his playing days, was drafted into the United team to fill the void left by Jose Mourinho when the Special One was sacked in December after a bad start of the season. His reign at the English club has since proved a runaway success, with a string of impressive victories propelling the club back into contention for Champions League qualification as they are close to the top 4. Before coming to united, Molde FC had an agreement to loan out their manager for the second half of the 2018-19 season, but Solskjaer joked that the club would like to see him stay longer in Manchester Untied after they sent him a heartful message. “To get the backing from them was fantastic. If I go back to Molde, I will do my best for them, but it depends when I go back. “It’s been fantastic so far. Hopefully I will get to see my family soon, because that has been the only downside to the job.